Lucknam Park, Bath has re-launched its spa, in partnership with Espa. 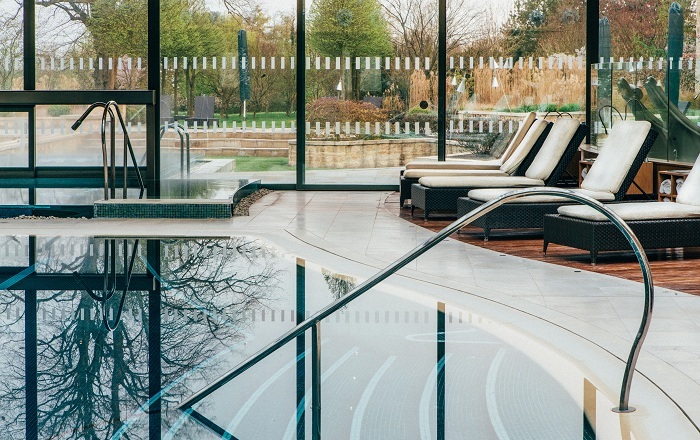 Espa at Lucknam Park will be one of only three Espa branded spas in the UK. The new spa menu will include their signature Espa Inner Calm Massage and the Espa Optimal Skin Health Facial, performed by newly trained and highly qualified therapists. Plus, a new relaxation area has been added. Susan Harmsworth, founder, Espa said: “We’re thrilled to be working with such a beautiful property and spa to celebrate the third branded Espa spa in the UK. “Lucknam Park is the ultimate luxurious get-away and we are delighted to be celebrating the launch with them. “We have helped create the new treatment menu which includes our mindfulness treatments and their therapists have participated in Espa’s world-renowned training. Since its debut in 1993, Espa is recognised for its range of innovative and natural products - that are made locally in Somerset - and mindful treatments to help deliver beautiful skin and inner calm. Claire Randall, managing director, Lucknam Park comments: “I am delighted to announce this exciting new partnership with leading UK beauty brand Espa.